MGCCT’s Japan Acquisition Unfavourable to Minority Unitholders? 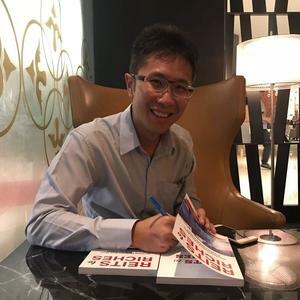 ProButterfly decided to break our regular Tuesday blog posting to bring you this story earlier ahead of the Mapletree Greater China Commercial Trust (MGCCT) latest Japan acquisition ahead of the EOGM taking place on 24 April 2018 (Tuesday) at 3.30 p.m. at the Mapletree Business City Town Hall – Auditorium. MGCCT is a REIT that currently has a portfolio of three properties in the greater China region who assets comprises of – Festival Walk, a retail mall in Hong Kong; Gateway Plaza, an office building in Beijing; and Sandhill Plaza, a business park development in Shanghai. On the 28th of March 2018, Mapletree Greater China Commercial Trust announced a proposed acquisition of a significant stake in six freehold office properties in the greater Tokyo region of Japan. The assets are located in Tokyo, Yokohama and Chiba and will be acquired from MJOF Pte Ltd. 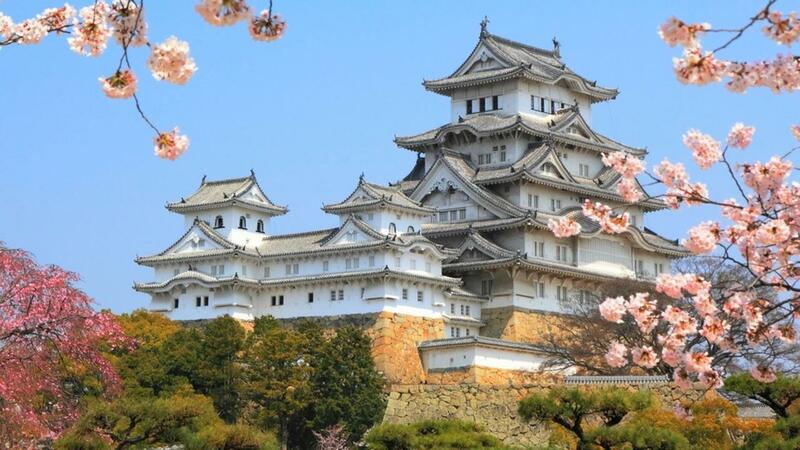 If the proposed acquisition of the properties in Japan does succeed, MGCCT has proposed to renaming itself to Mapletree North Asia Commercial Trust (MNACT) to better reflect the wide geographic footprint of its assets. This acquisition certainly looks very tempting, but there was one salient point about the acquisition that bothered us – the nature of how the acquisition will be funded. Lets take a deeper look. The issue that irked was the decision to use private placement instead of rights issue. 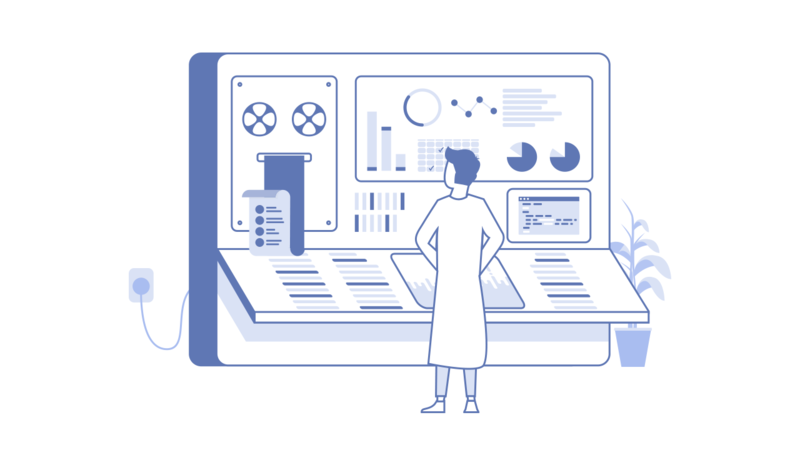 While both are methods of equity fund raising, private placements are only given to selected institutional investors and investors. Rights issues will provide a fair and equal opportunity to every existing unitholder according to their fractional ownership. A private placement allows MGCCT’s management to raise the specific amount needed while in a rights issue, they risk the uncertainty of some unitholders choosing not to take up the rights. A private placement favours the major unitholders as they are likely the first ones MGCCT approaches with the proposal. Minority unitholders and retail investors are likely to be ignored in this round of fundraising which would likely dilute their stakes in the REIT. But how badly will the minority and retail unitholders be affected? Lets consider a theoretical exercise. Based on the latest announced results, the Net Asset Value (NAV) stood at $3,460.987mil. The enlarged portfolio is estimated by taking the lower of the 2 independent valuer’s appraised value of S$790.7mil less the $441.6mil debts MGCCT intends to take up to fund this acquisition. Taking the lower gives us a more conservative figure of the final estimated NAV. We arrive at a value of $3,810.087mil for the enlarged portfolio including the Japan assets. As at 31-Dec-2017, there are a total of 2,819,404,198 number of units in issue. The increase in units include the 296.4mil from the share placement and the 5.3mil from the acquisition fees payable in units. This gives total of 3,121,104,198 units. As a result of the increase units, the total NAV per unit fell 0.55% from $1.2276 to $1.2207. According to the presentation slides, the pro-forma DPU growth for 9M FY17/18 is expected to show a growth of 3.9% as a result of the acquisition had it be completed at the beginning of the current financial year. The in absolute terms, the pro-forma DPU is projected to increase from 5.582c to 5.802c. We annualize the above figures by dividing them by 3 and multiplying by 4. 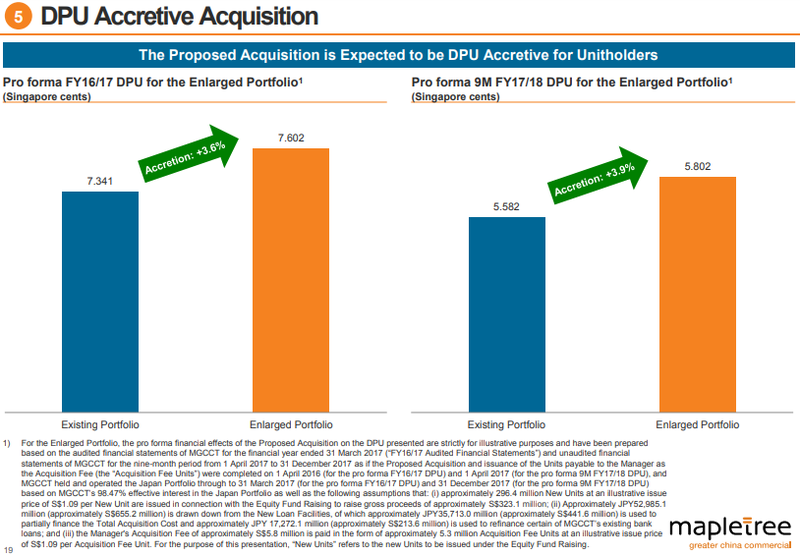 This gives us an annualized pro-forma DPU growth from 7.443c to 7.736c. Hence, on an annualized basis, we estimate that the DPU will increase by 0.293c per unit or 3.94%. This make this acquisition yield accretive as the DPU to unitholders in higher. MGCCT’s present gearing is 39.3%. Taking the increase debt increase of $441.6mil and the asset value increase of 790.7mil, we arrive at an estimated gearing of 41.2%. Hence, the structure of the deal will result in an increase in MGCCT’s gearing. We did not observe the presence of any perpetual securities in MGCCT’s balance sheet. At the last trade price of $1.17, MGCCT was trading at a value a Price/Book Ratio of 0.9531. Assuming there is no change in the P/B Ratio after the proposed acquisition is approved, due to the drop in the NAV per Unit, the price is expected to trade at $1.165 rounded up to the nearest half a cent. This implies an immediate theoretical loss of 0.5c per unit for an annual gain of only 0.293c! Therefore, a minority unitholders who have no access to the share placement will be diluted in their holdings resulting in a 0.5c theoretical loss capital loss due to dilution of the net assets. But in return, they gain 0.293c in their DPU over 4 quarters. For the institutional and select investors who are existing unitholders of the MGCCTs and are given the option to participate in the share placement, assuming they take up the full amount of the 296.4mil share placement. Looking at the distribution of unitholdings, 38 unitholders control 87.17% of the units. Temasek alone controls about 36.54% of the units. While we are fully aware that these statistics may not be representative of actual entity ownership due to the presence of many nominee accounts. We will therefore have to take the statistics at face value and make an assumption that at most there will be approximately 90% of the unitholders which may be offered the share placement. Based on the free float information, 56.74% of the units are in the hands of the public, so at least 43.26% of the unitholders which may be offered the share placement. In reality, it will likely in between both these numbers – so for the purpose of this analysis, we will take a guestimate of 80% of these unitholders will fully take up the share placement of 296.4mil. Assuming that they are offered the share placement at $1.09, they are getting the placement units at 10.7% discount to the diluted NAV of $1.2207 which is interestingly exactly equal to the dilutive nature of the share placement! How coincidental! We estimate that their average cost would now fall from $1.17 to $1.16 which is 0.5c lower than the theoretical ex-placement price calculated above at $1.165. This excludes the calculation of dilution from the additional 5.3mil new units paid to the manager as the acquisition fee. Therefore, a major unitholders with access to the share placement will average down their holdings with a 0.5c theoretical capital gains in addition to the 0.293c gain in their DPU over 4 quarters. Why Did MGCCT Issue a Share Placement instead of a Rights Issue? Clearly a rights issue would have been much fairer to all the shareholders. Our theoretical exercise above shows that this share placement would be a gain in both capital and DPU for the major unitholders while a net loss to minority unitholders. So why did MGCCT issue a share placement instead of a rights issue? I guess this question needs to be raised at the EOGM taking place on 24-Apr-2018 (Tues). If anyone is attending the EOGM of MGCCT, do kindly write to us to let us know what transpired at the meeting. We would be very interested to know. Either way, as unitholders we do have to question if management has our best interest at heart. Personally, ProButterfly taking the perspective of a minority unitholder supports the use of rights issues rather than share placements in REIT acquisitions. We think that minority unitholders should vote against this share placement and voice out to management to take into consideration the interest of minority unitholders in their structure of the acquisition. However, we think that minority shareholders are unlikely to be able to out-vote the major unitholders due to the high concentration of units in the hands of a few. 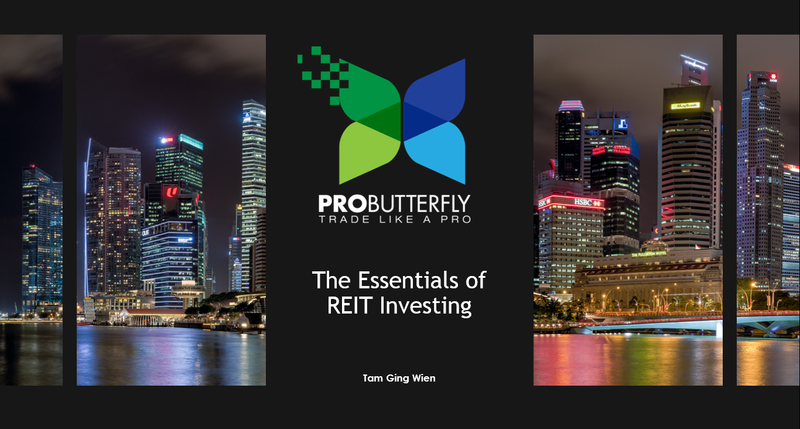 If you would like to know more about how to invest profitably in REITs, we recommend reading out educational article entitled Everything You Need to Know About Investing Profitably In REITs. The views and opinions expressed herein are those of Tam Ging Wien (“the author”) and do not necessarily reflect the official policy, position or view of the author’s employer, organization, committee, or other group(s) or individual(s). The author at time of writing does not own any shares in Mapletree Greater China Commercial Trust.